Thank you for considering The Boathouse for your corporate event. 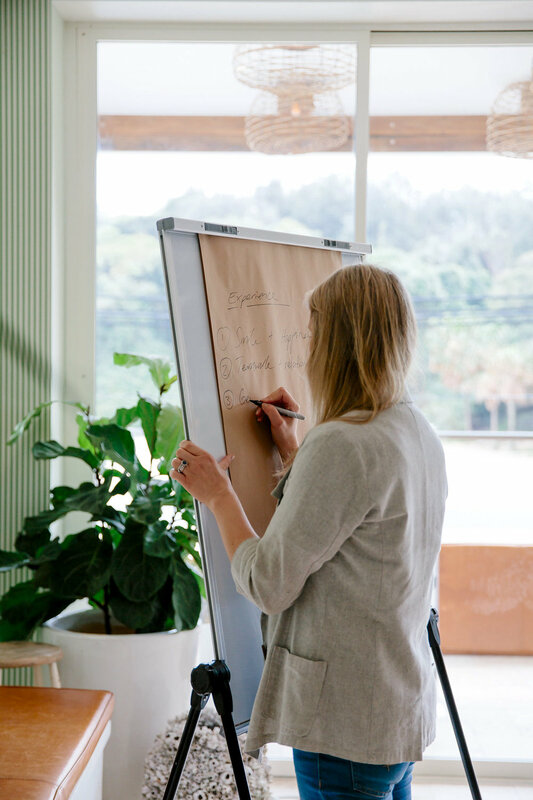 The Boathouse Shelly Beach offers a private space for any style of conference, corporate meeting or workshop. Located on the upper level of The Boathouse, the unique space includes a covered balcony area that overlooks Shelly Beach + Manly. We offer full day or half day packages, complete with food, beverages + stationary.